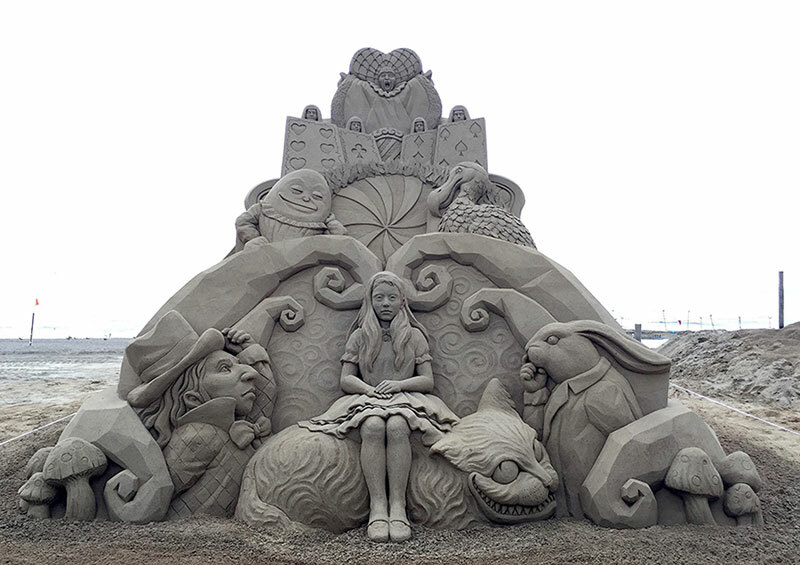 Amazing sand sculptures by Tokyo-based artist Toshihiko Hosaka. 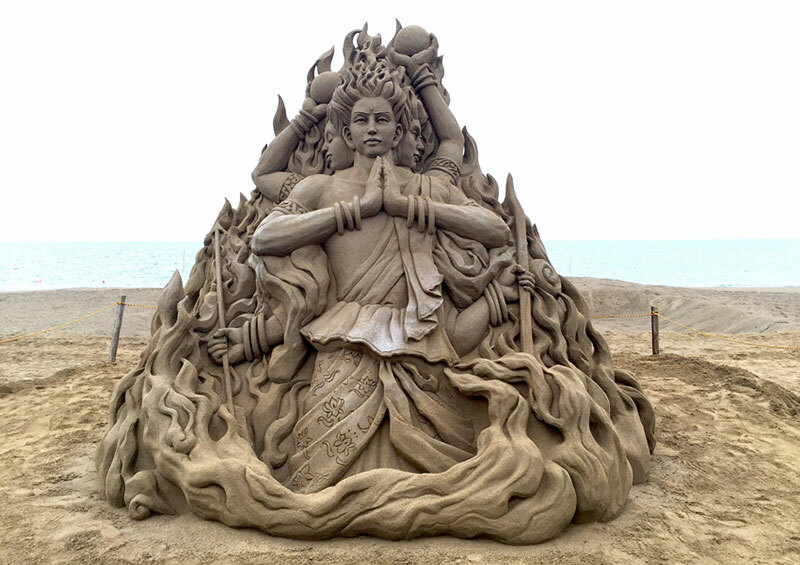 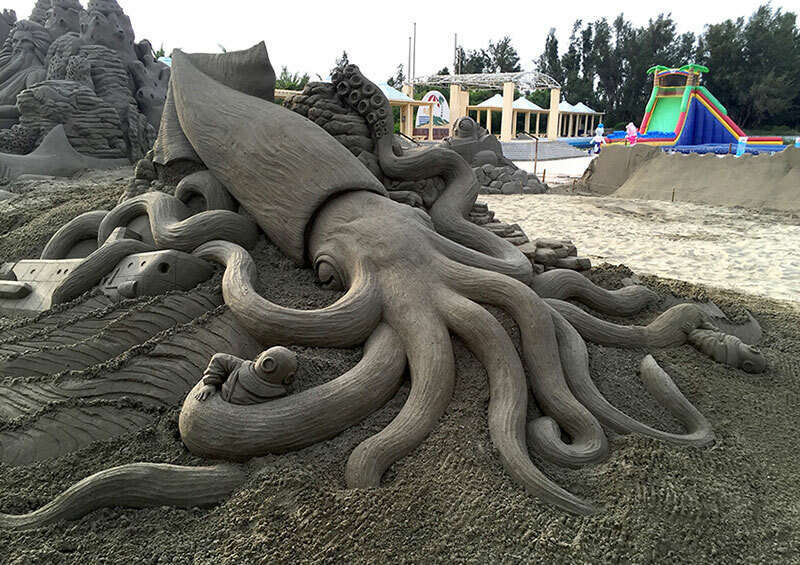 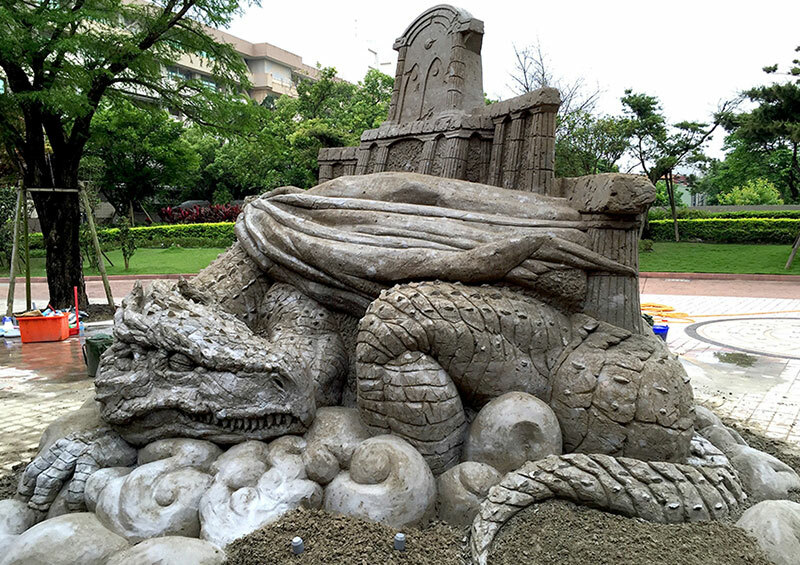 From a distance, they look like clay sculptures but the works are completely made of sand. 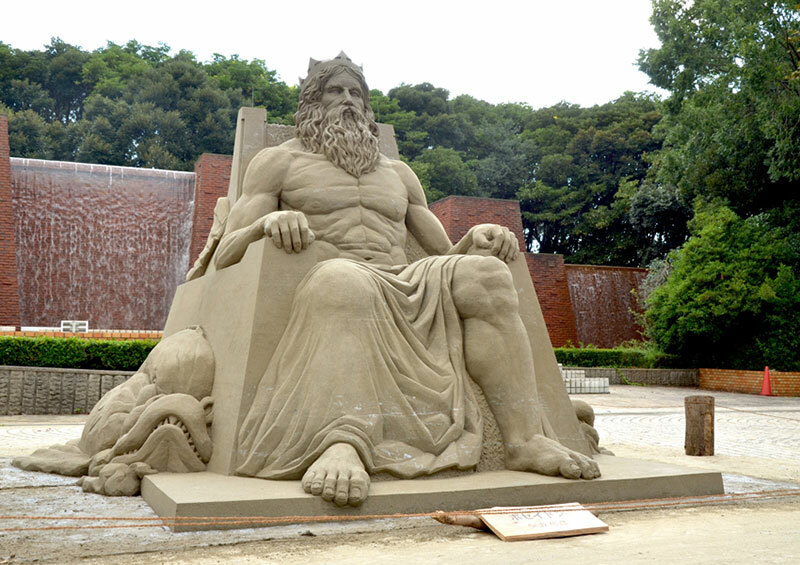 Hosaka only uses a hardening spray to hold the sand together for a few days after the work is completed. 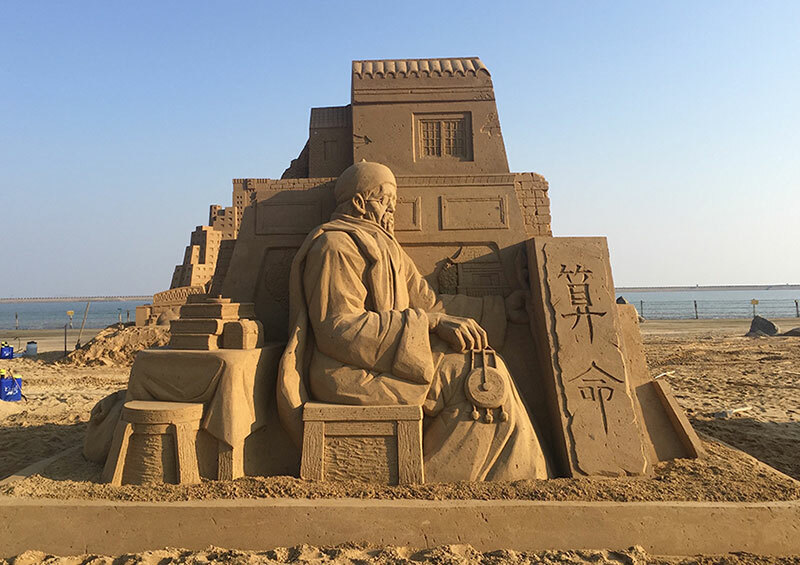 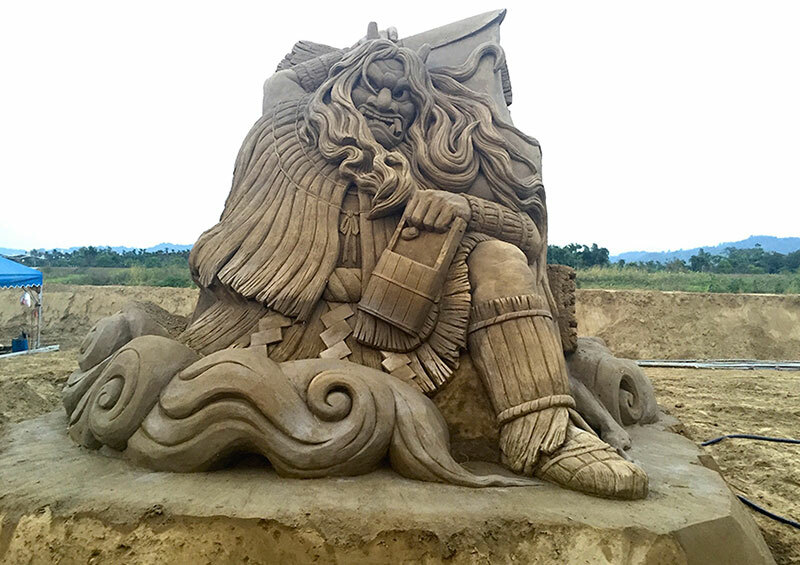 He has been making these types of sculptures for almost 20 years and recently won the Fulong International Sand Sculpture competition with a depiction of Musashi Miyamoto, a 16th century Japanese swordsman renowned for his undefeated record in 60 duels. 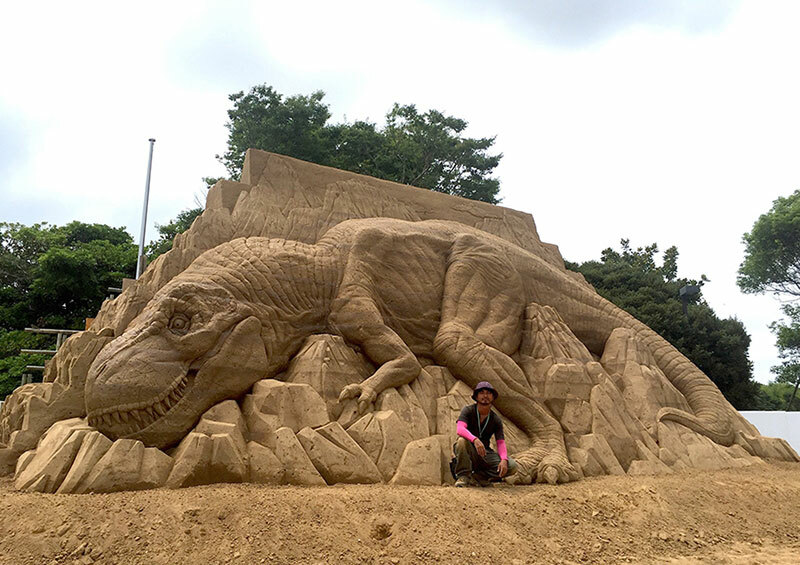 Amazing sand sculptures by Tokyo-based artist Toshihiko Hosaka.